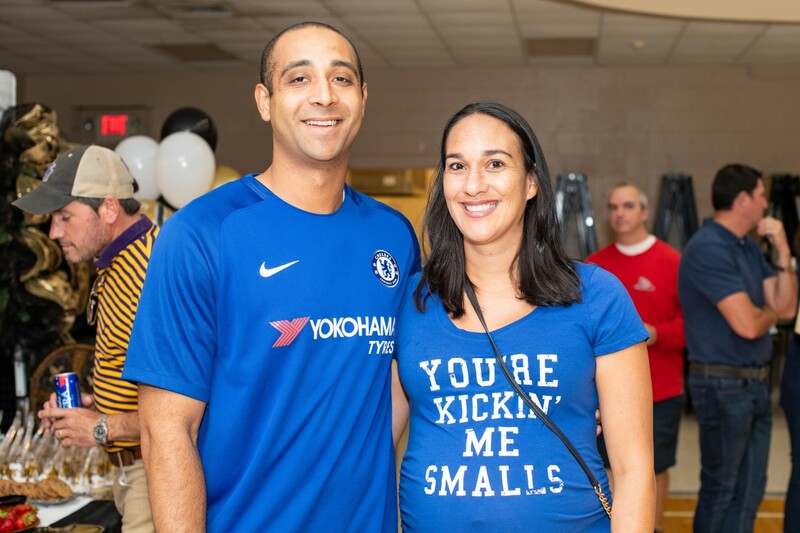 Families and friends of OLF Elementary gathered at the Donal Synder Community Center for the 5th Annual Tailgate Party to benefit the school. 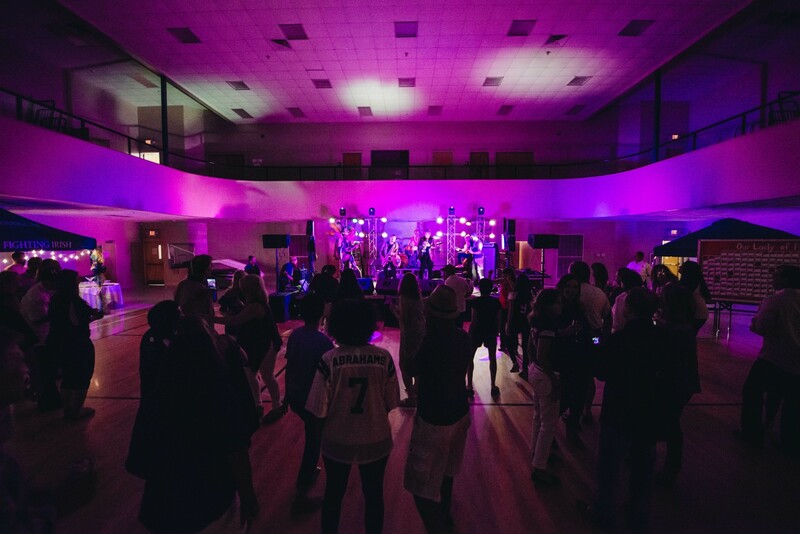 Over 200 plus tickets were sold for the event which featured food, drink, silent action, drawdown, and a special performance by the Bag of Donuts. Patrons were able to sample delicious tailgate foods in the tents featuring Clemson/LSU, Miss State, New Orleans Saints, Ole Miss, USM. 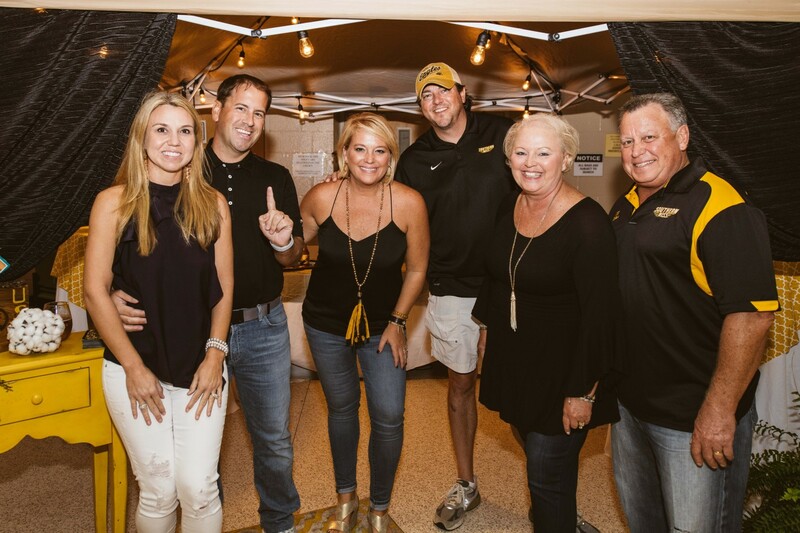 For the 4th consecutive year, the USM tent was voted as the Fan Favorite. 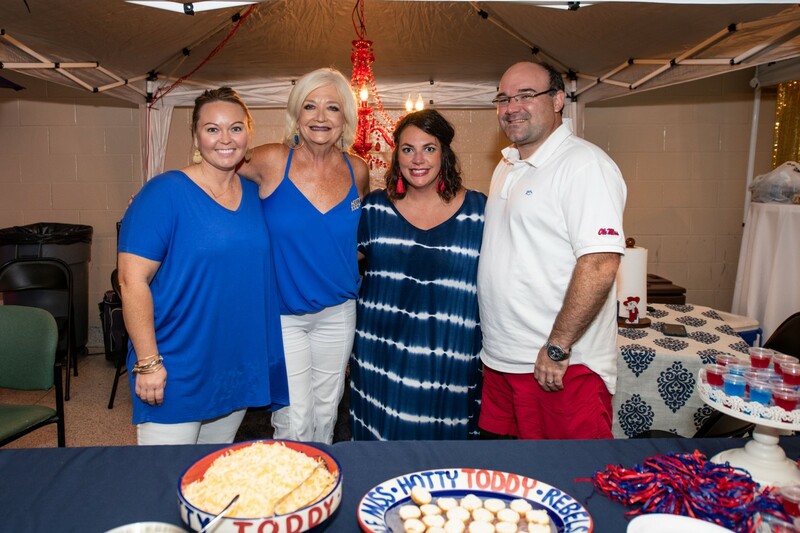 Along the food, a $3,500 drawdown was held and guests were able to bid on featured items in both a private and public auction. After the food and auctions, the Bag of Donuts took the stage and provided great entertainment. According to Ms Cindy Hahn, “this is a great event to start the year. We had a great turnout of parents, friends, and the local community to take part of this important fund raiser. 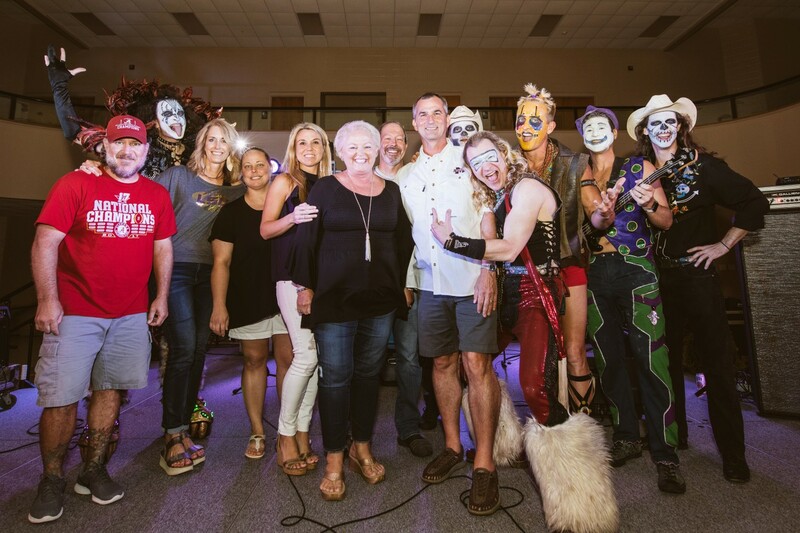 The funds raised for the event return back to school for technology equipment, playground equipment, and other needed capital improvements. We thank everyone for their support”.